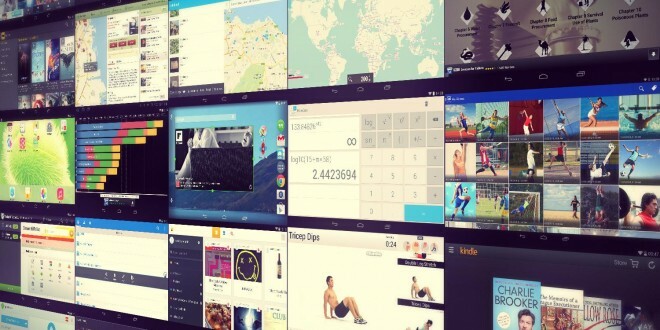 Apps are essential for all Android tablets and smartphones and the fact that we have so many to choose from doesn’t make things easier. Our top ten Android apps of 2017 list aims to help you out in presenting essential apps that you will certainly find useful. You can’t take full advantage of your Android device without nifty apps, so be sure to check out the apps listed below and see for yourself. Some apps are work-focused, while some make your daily tasks easier than stock apps would. At the same time, you can always find apps for any activity you enjoy, from sports to reading, writing and browsing. Let us know which is your favorite from our top ten Android apps of 2017 list. 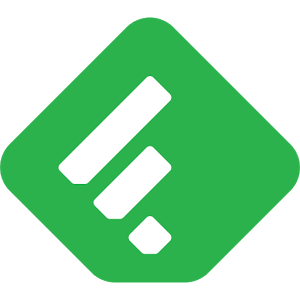 Feedly is my favorite RSS reader and it will be perfect for those of you who enjoy having all their favorite news stories in one place. There are tons of sharing options embedded, so you can send you favorite articles back and forth with whichever sharing app you want to. You have a lot of categories to choose from and you can organize the sites you follow easily. Feedly is on our top ten Android apps of 2017 list because it’s free and it’s a great aggregating app. 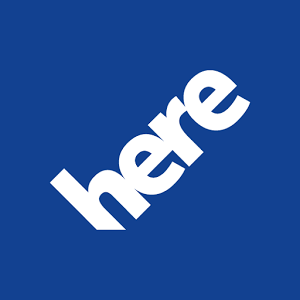 Google Maps continues to be great, but since Nokia Here maps is now available for Android, we can clearly see that it is a great alternative to Google’s maps. The app made it to the our top ten Android apps of 2017 list because it offers offline navigation, even though it takes up a lot of space. You can save maps for later viewing, which might save you from an embarrassing or even dangerous situation. Oh and it’s completely free. If you’re the kind of person who abuses Dropbox and Google Drive, you might find yourself screaming at your smartphone for not finding duplicates and not organizing your photos well. 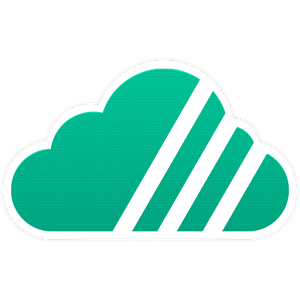 Unclouded aims to de-clutter your cloud storage by linking Google Drive to Dropbox so that you can easily identify duplicates and manage your cloud storage. It’s not innovative, but it comes in handy if you rely on cloud storage most of the time. Also, free. This app is perfect for tablets, but you can benefit from it on Android smartphones, too, unless the small display bothers you. 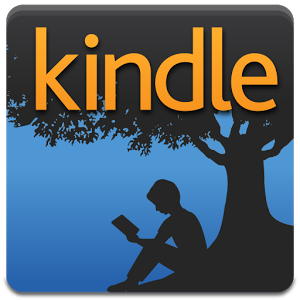 With the Kindle reader you can browse Amazon book releases as well as upload e-books from your SD card or through a USB connection. It has great syncing features so that you can have all of your literature in one place and access it no matter what. It’s free and it deserves a spot on our top Android apps of 2017 list. 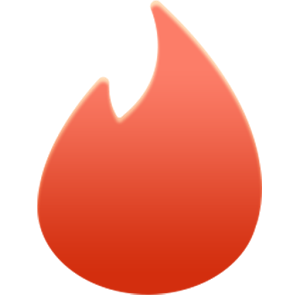 While I don’t generally use dating apps, Tinder is a fun way to meet and interact with different types of people all around the world. Even though the app uses your Facebook account to generate suggestions based on your location and friends, you can always bypass that and get acquainted with people you wouldn’t have met otherwise. Tinder made it to our top ten Android apps of 2017 list because you can only chat with someone if they “star” (read: like) you back, so you won’t have to deal with unwanted messages. Unless you accidentally star someone. Even though stock camera apps are generally enough for the average photographer, having Google Camera on your phone is an advantage. I’ve been using the app for almost a year now and it definitely deserves to be on our top ten Android apps of 2017 list. It’s got a whole load of customizations and filters available, so you can enjoy yourself while playing with the stills you’ve taken on holiday. 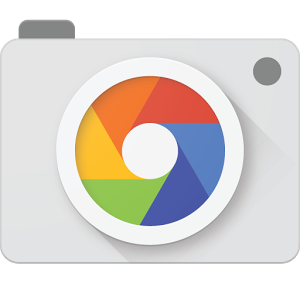 Google Camera is on our top ten Android apps of 2017 list because it has a very simple user interface and just enough features to make it interesting. If you’re always on the run and like to stow interesting articles in your mailbox, you should know that Pocket is a great alternative to cumbersome sharing. You can pocket articles for later reading, in case you don’t have the time to go through them the moment you stumble across them. 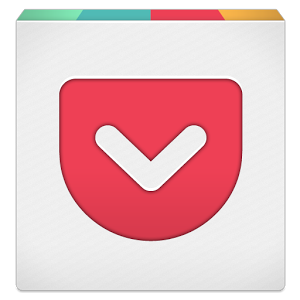 It’s a cousin to feedly and works great with the reader. Pocket offers its own list of suggested reading, so you can use it too to find interesting content to read on the loo or transit. It made it to our top ten Android apps of 2017 list because it offers up an easy way to not miss any interesting stories you might have glimpsed at, but didn’t have the time to read in-depth. If you don’t still live with your mom, you’re going to find this app very helpful. Making your own meals is always a good choice, since take-out and fast-food can be dangerous to your health over long periods of time. With Jamie’s 20 Minute Meals, you’re going to have to pay $8 to get access to 65 recipes that you can prepare healthy, savory and fast meals for you and your partner, colleague, family or roommate. They will appreciate it, trust me. 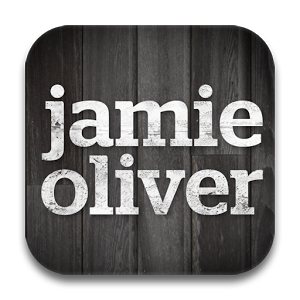 It’s part of the top ten Android apps of 2017 list because even though you might not admit it, you like Jamie Oliver and his healthy mumbo-jumbo. This is my very favorite app of all time, and I have been using it for the past year. 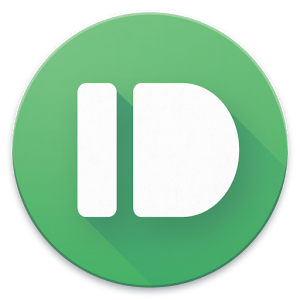 Pushbullet lets you exchange things between your devices, much like Continuity. With the app, you can not only send images, links, videos from one device (PCs are included here), but you can receive all your notifications directly on your PC, without having to take your phone out. What’s neat is that you can even interact with those notifications. Yes, that means you can reply to text messages directly from your PC without laying a hand on your phone, although the message isn’t always sent. It is sent most of the time, though, so it’s worth the risk. You do need an always-on internet connection on both ends for this to work. But it’s free! Maybe I should have put it at the top of the top Android apps of 2017 list. You tell me. I’ve been using this launcher ever since I first found it on the Google Play Store and it has made my life easier. It’s the simplest launcher I’ve ever tried, yet it does all that I need it to do. It provides commute times, maps, weather information, reminders, the most interesting stories off the web based on my interests as well as places to visit nearby. 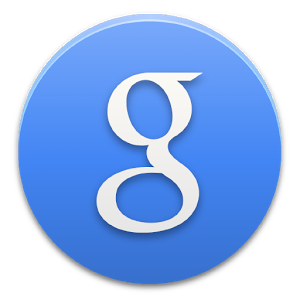 If you don’t use Google Now, it might not be that useful to you, but if you do, it’s Heaven. That’s why it ended up on our top ten Android apps of 2017 list. Have fun!